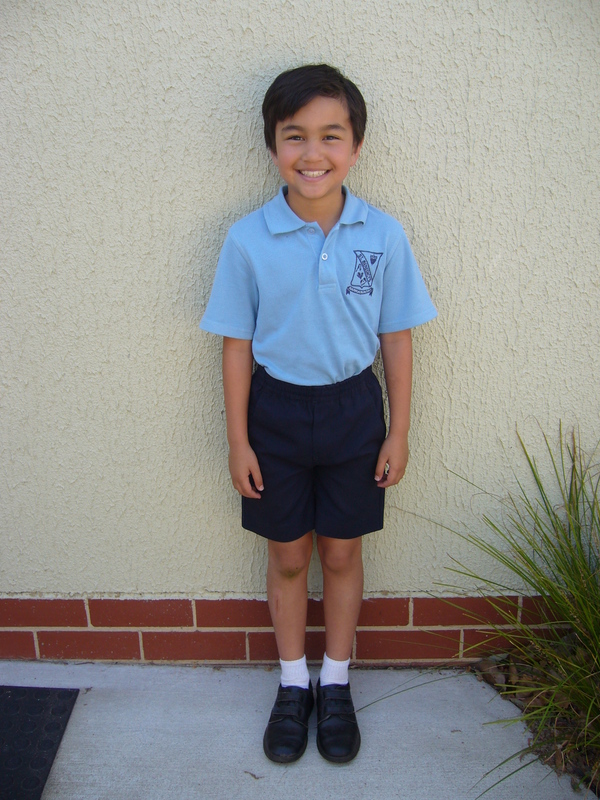 All children attending Catholic schools wear a uniform. Our Summer and Winter Uniforms are consistent across all Archiocesan schools and the only difference at each school is the school crest. Each Catholic school has their own sport uniform. 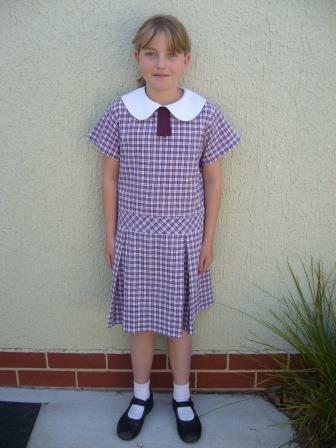 Uniforms are available for purchase at Savvy Childrenswear, Homeworld, Tuggeranong. We also have a well-frequented clothing pool with many good condition, second-hand uniforms. Sky Blue Long Sleeve Blouse-Peter Pan Collar–No tie.